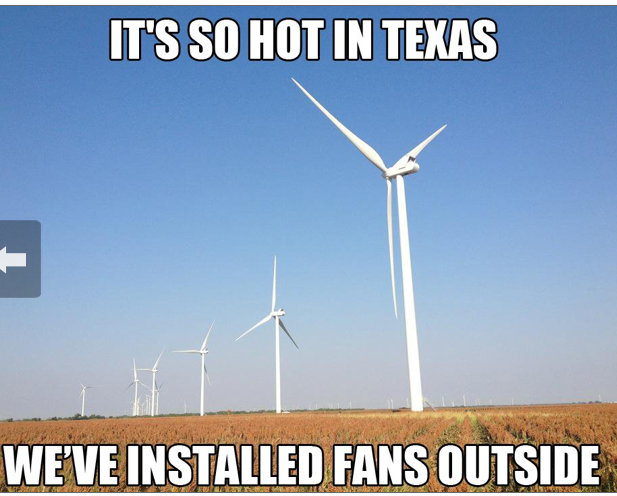 This is for all you folks who insist that we Texans are NOT green! I think this proves you wrong! :-) This was too good not to share!